Robinette Legal Group, PLLC is a West Virginia personal injury law firm that represents people who have been injured or killed due to the negligence of an individual or company. Before founding the Robinette Legal Group, PLLC in 1999, Jeffrey Robinette gained valuable insight into the insurance industry claims settlement practices as a partner in a leading West Virginia insurance defense law firm. 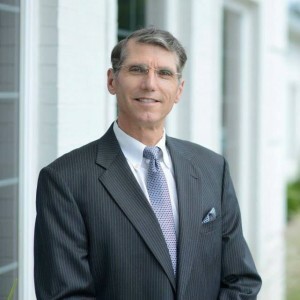 Jeffrey Robinette is uniquely qualified as a leading author on insurance claims settlement issues and difficulties in West Virginia and a National Board Certified Trial Attorney who has handled hundreds of personal injury claims. Whether fighting an insurance claim denial or bringing a personal injury claim to trial to get the best results for a client, he will use the strategic skills and discipline he gained in the Army to fight for your best possible result.